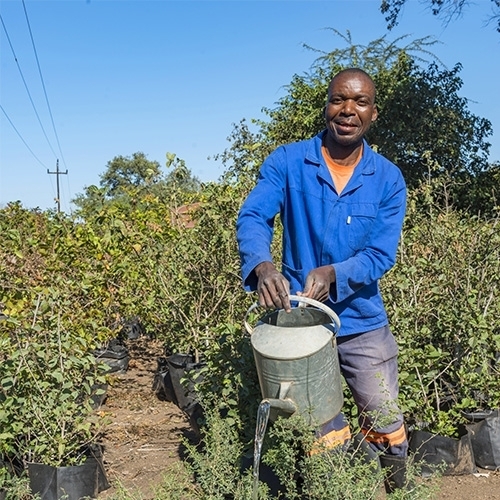 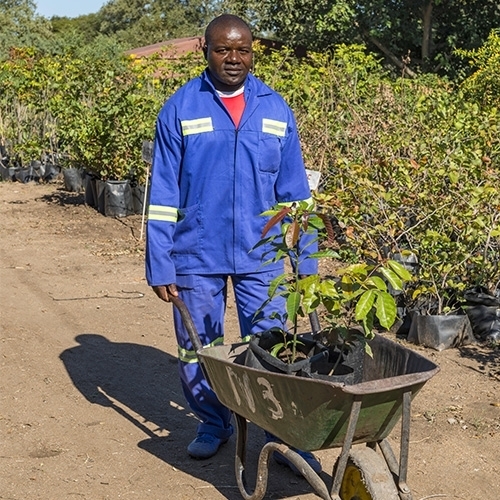 We have set up a large indigenous tree nursery on site in Chisumbanje with a view to educating the community about the importance of reforestation in the area. 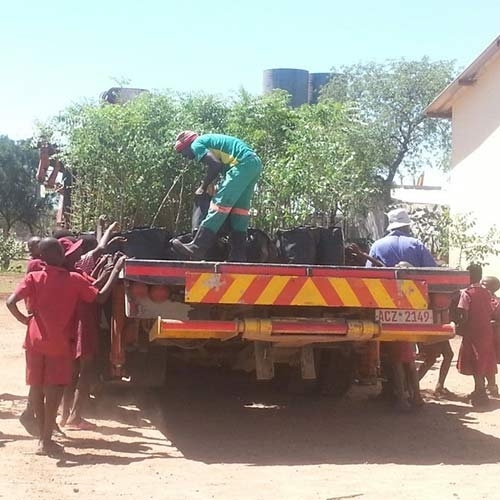 The nursery has partnered with the Forestry Commission in Chipinge and the Tetrad Tree Foundation in the past and has donated over 4,000 trees to date. 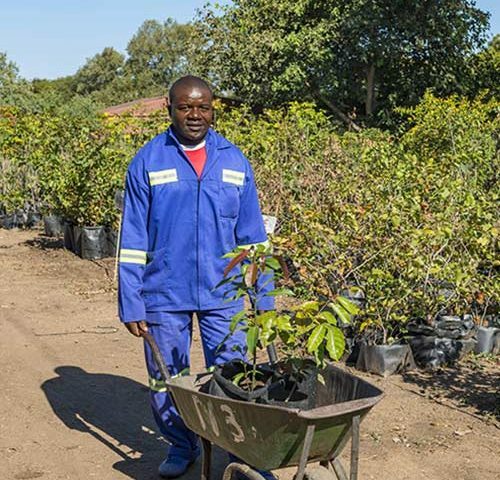 We consistently donate to local Schools, Hospitals, Clinics and Traditional Leaders in order to encourage reforestation of the area.